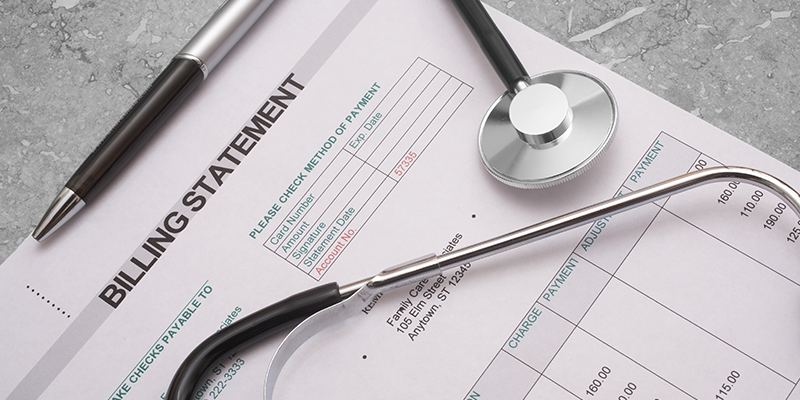 Make your billing process more efficient with service from MED. We specialize in medical electronic data processing for clients throughout Southern California. Our experienced team uses cutting-edge technologies to make the whole process quicker, simpler, and more cost-effective. 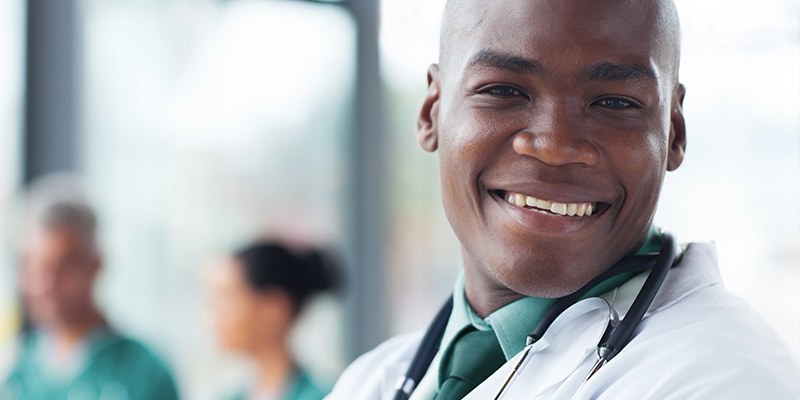 We also lease trained staff to medical offices throughout the region. 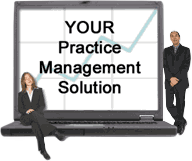 Contact us today to discover how we can help you improve your practice. MED is a medical billing and staffing company based in Arcadia, CA, just northeast of downtown Los Angeles. 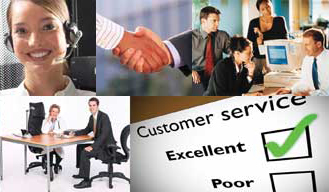 Since 1989, we have been at the forefront of practice management and the billing industry. We serve numerous solo and group practices throughout Southern California, and our team has extensive experience in the field. Our mission is to provide quality service at reasonable rates and to improve your organization's profitability and maintain its success. Medical Electronic Data Processing Inc.